Admitted to the Bar in 2006, Justin Doyle specialises in property, planning and environment-related litigation. Through his broad range of experience across the property development industry he has developed a solid practice in regulatory disputes and litigation arising under the NSW planning system, as well as commercial and real estate disputes involving land projects. Justin’s far-reaching practice has seen him represent corporate and institutional clients in development appeals, developer contribution advice, land clearing and conservation agreement disputes, resumption appeals associated with various government projects in Central and Western Sydney, a variety of land contamination issues, and real property matters, as well as numerous contract, easement, leasing and caveat disputes. Justin has played a pivotal role in leading a team of barristers acting for the Commonwealth Department of Infrastructure in a substantial number of cases concerning vacation of land at Badgerys Creek to allow for its proposed development as a Western Sydney Airport, in both Full Court of the Federal Court and High Court of Australia. He has also appeared in other diverse property matters in the NSW Court of Appeal and Supreme Court of New South Wales. Complementing his litigation practice, Justin also regularly appears at mediation and conciliation conferences on behalf of his clients. In January 2018 the Minister for Planning appointed Justin to the Chair of the statutory Western Sydney City Planning Panel – responsible for the determination of Development Applications for projects with a minimum capital value of $30 million and rezoning reviews. 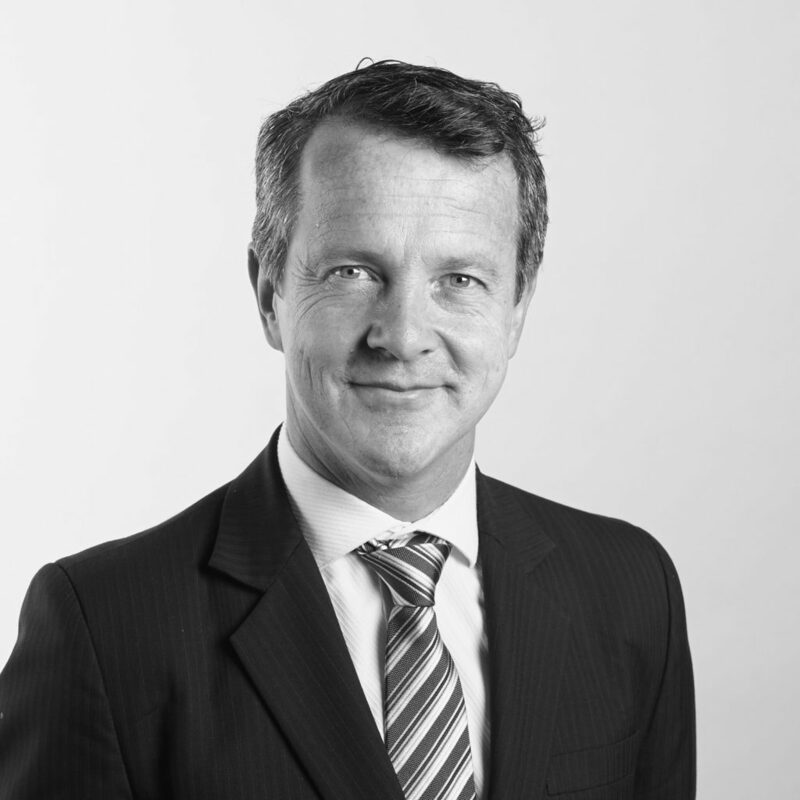 Prior to being called to the Bar, Justin practised as a Senior Associate at Cowley Hearne Lawyers (now merged with Thomson Playford) and was responsible for managing the planning and environment division. He is a member of the Environment Planning and Law Association. Justin holds a Bachelor of Laws (with Honours) and a Bachelor of Arts from Macquarie University.